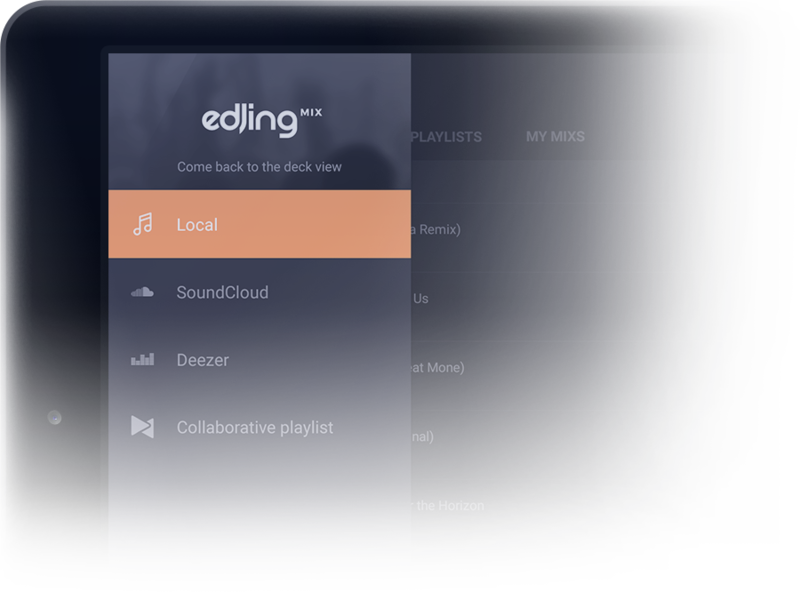 With a brand new user interface that simplifies all controls and the integration of sophisticated features such as the arrival of the sampler, edjing Mix stretches the limits of mobile djing and now enables pro DJs to use edjing Mix as their main solution to perform. 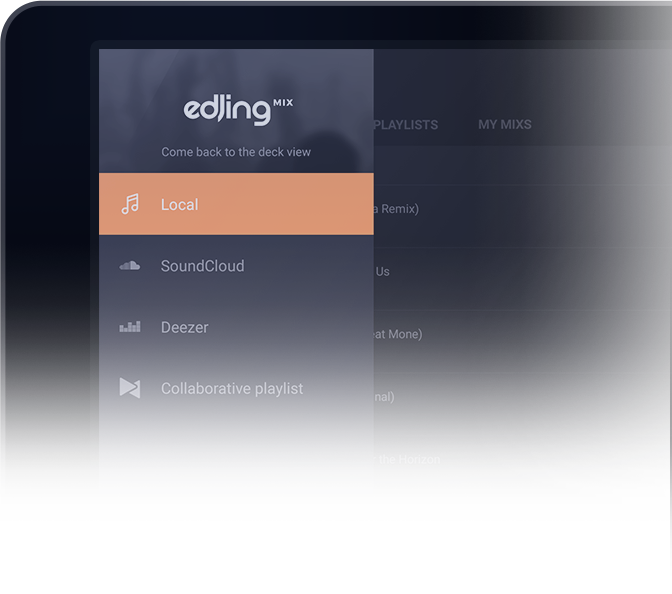 With the most extensive music library in the world of DJ apps, edjing Mix offers unlimited creative freedom and lets users switch between their own mp3 and streaming sources like Deezer or SoundCloud. 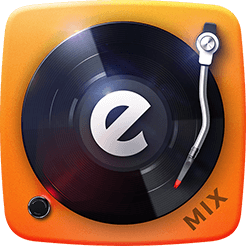 All that with the possibility to create playlists with tracks from any music catalogues, in other words multi-source playlists. 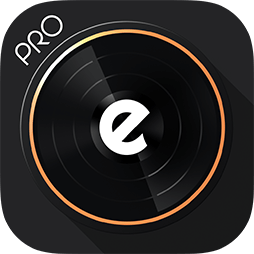 Thanks to the CAE technology, edjing Mix calculates the BPM of each track with an extreme precision that leads to a better beat's position. 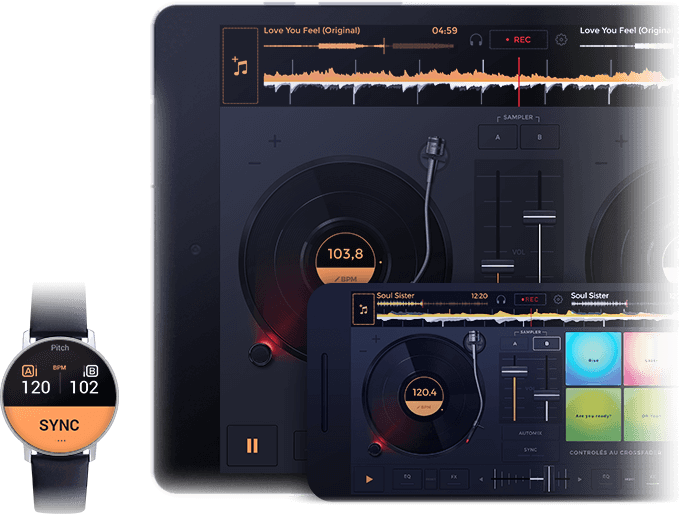 This technology enables you to get an improved sound rendering and to fully enjoy the structuring and the rhythmic effects. 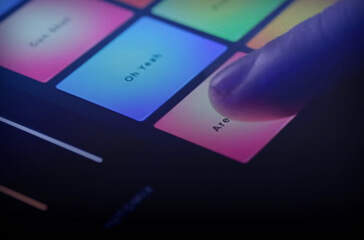 From the Filter, Flanger, Roll, Echo or Phaser to more complex FX like the Beatgrid, the Roll Filter or the Double Beat, edjing Mix includes creative FX integrated in a new interface that enables easier management. 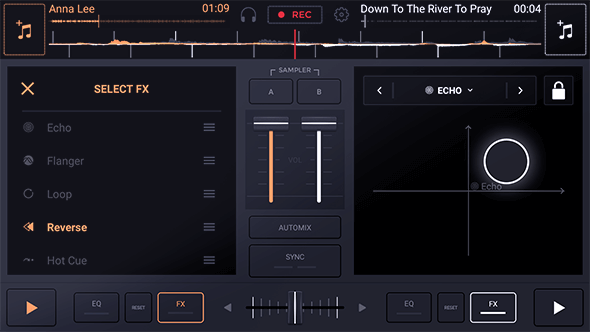 The audio FX list of each deck can be reordered so users can make their favorite ones appear at first. 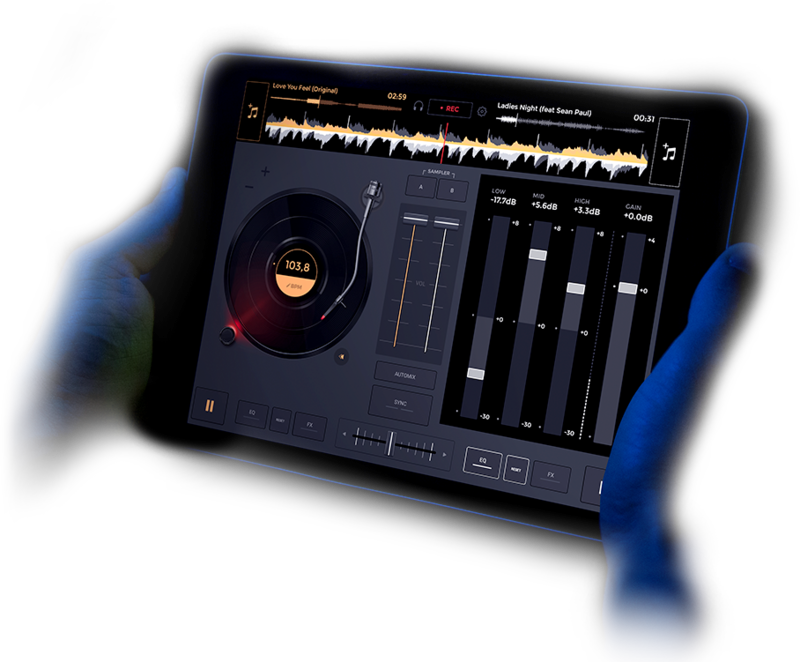 edjing Mix is compatible with Mixfader, the world’s first bluetooth crossfader, launched by MWM a few months ago. 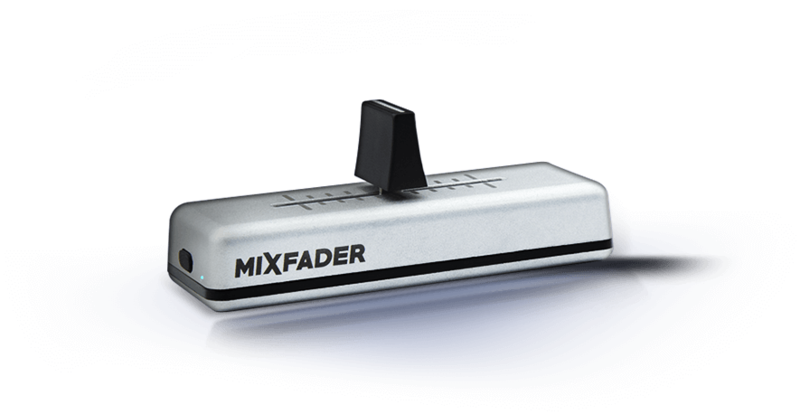 Mixfader connects to edjing Mix via Bluetooth 4.0 and becomes your crossfader, while you keep the vinyl record control on edjing Mix. 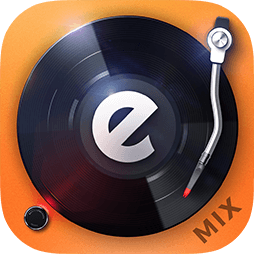 The perfect How to Start guide for edjing Mix Android.